The Day of Silence is a national day of action in which students across the country vow to take a form of silence to call attention to the silencing effect of anti-LGBT bullying and harassment in schools. 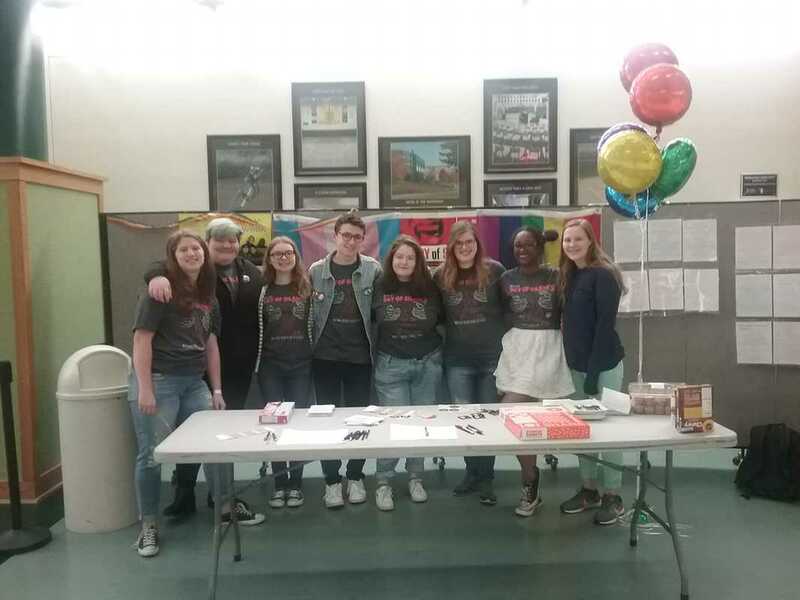 To receive your wristband, and palm card (to indicate that you are participating) check-in with the GSA on Friday 4/12 in the Atrium between 6:45 and 7:15. Please let your teachers know ahead of time if you will be participating. 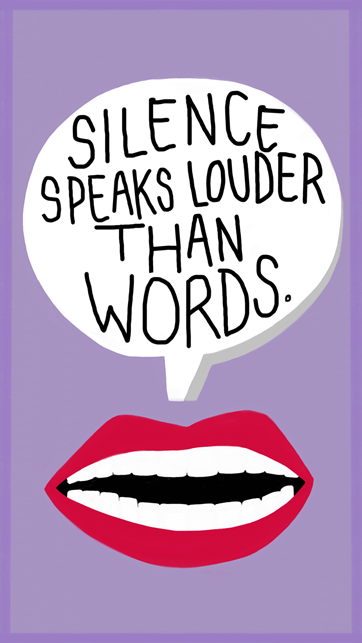 Participation in the Day of Silence does not automatically excuse you from in class participation. Your teacher has the final say, if you need to speak during an activity. This is why it is a good idea to tell them a day or two in advance, so they can best try to accommodate you.